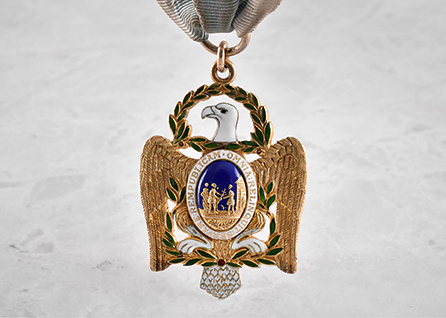 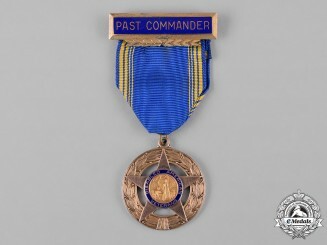 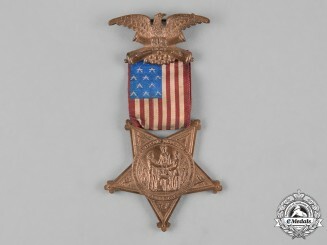 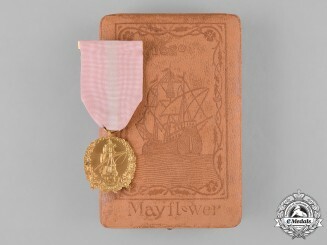 eMedals presents The Fine American Collection of a Gentleman, a rich, unique, and extensive selection of 125 pieces, featuring Gold Medals & Badges of Eighteenth, Nineteenth, and Twentieth Century American Societies and Associations. 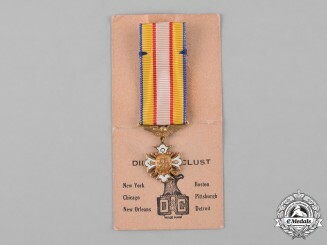 Carefully gathered and curated throughout the past century by an established and notable professor on the East Coast, these decorations vary from national society memberships to hereditary distinction. 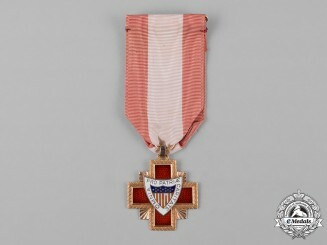 The decorations are thoroughly researched and are presented in an eloquent manner, deserving of the history they represent. 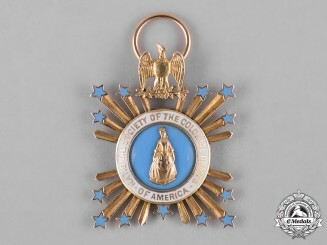 United States. 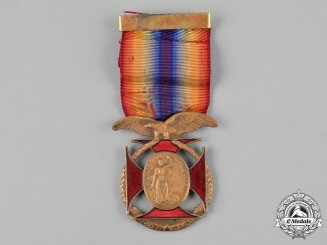 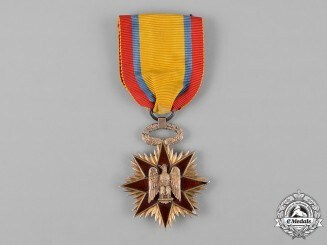 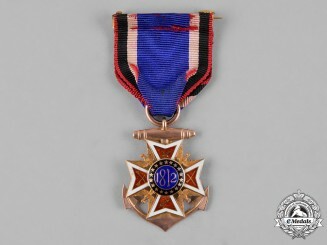 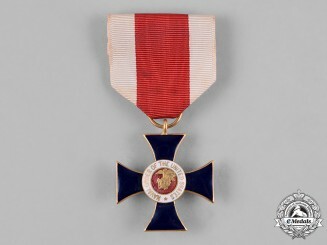 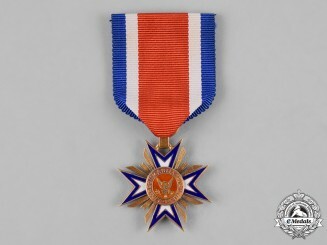 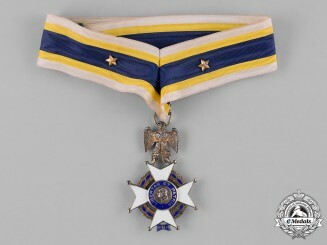 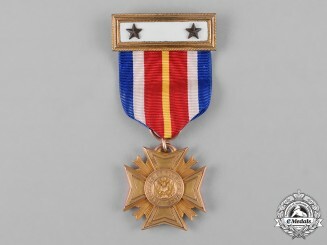 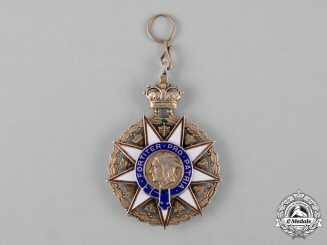 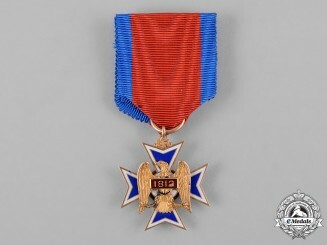 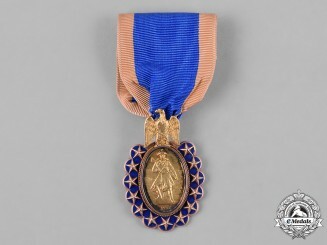 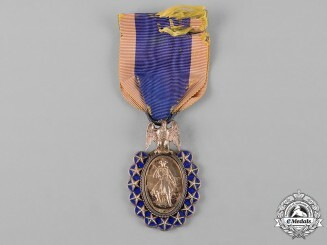 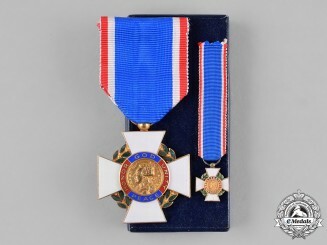 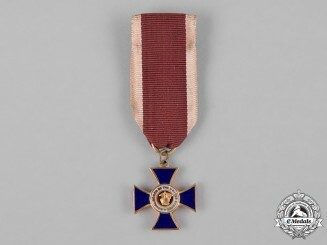 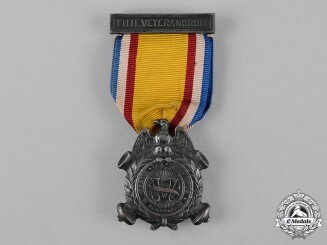 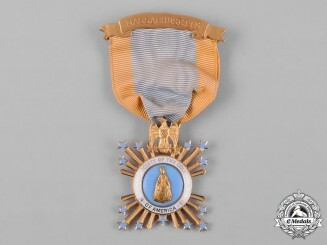 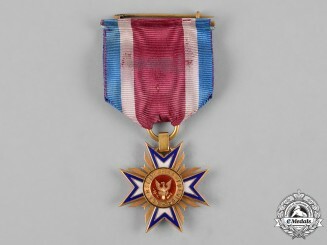 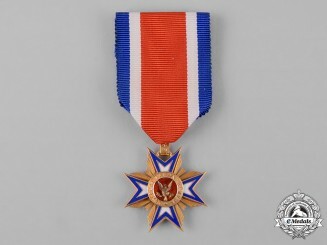 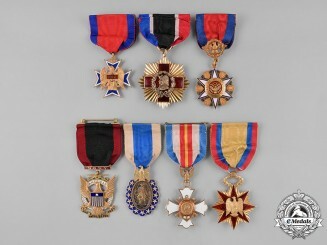 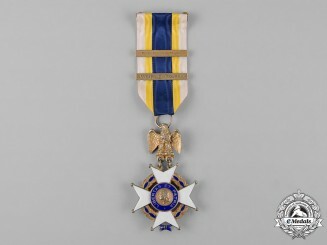 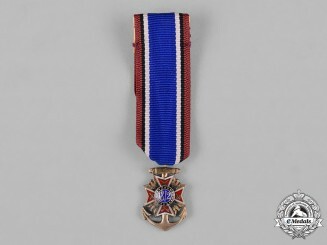 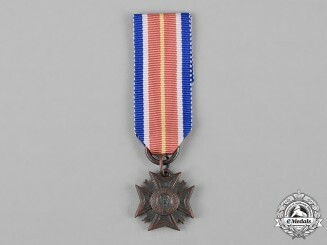 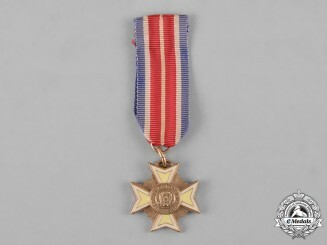 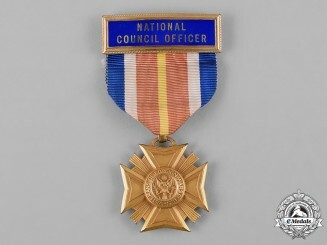 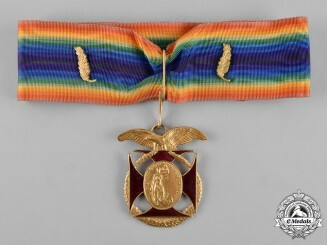 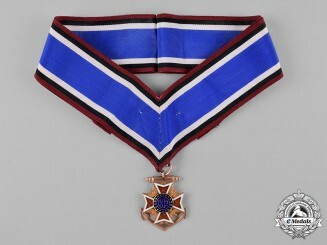 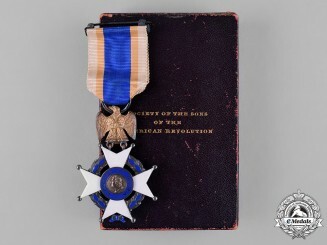 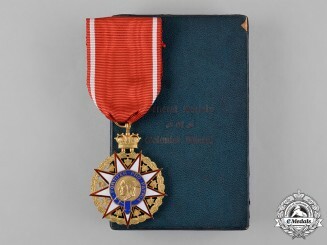 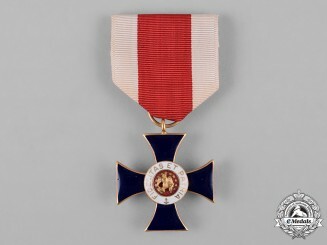 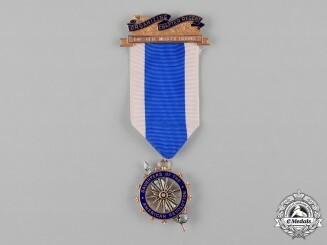 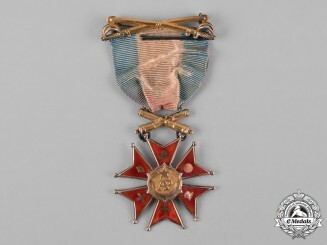 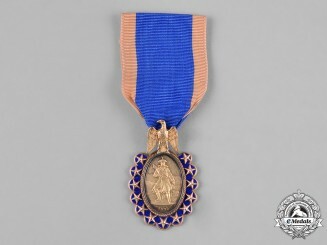 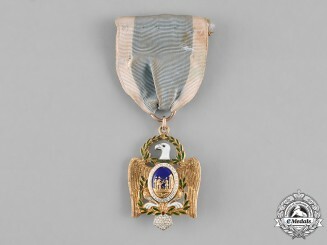 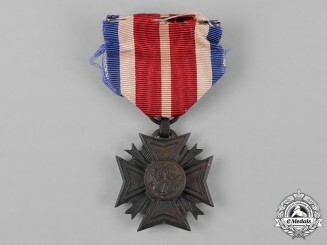 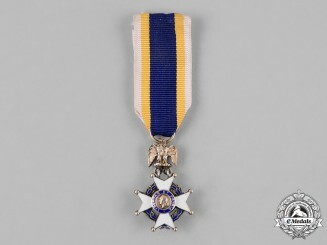 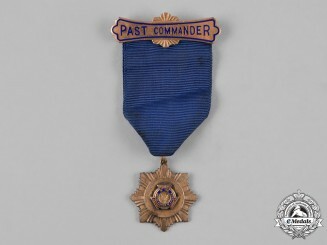 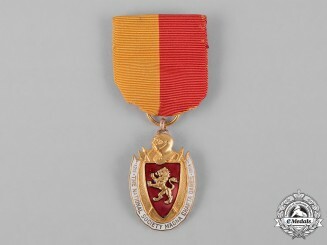 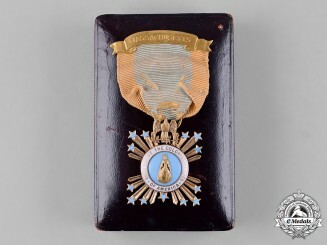 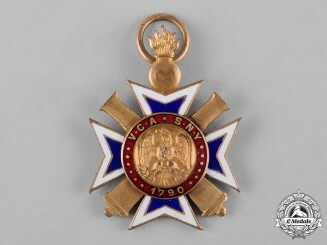 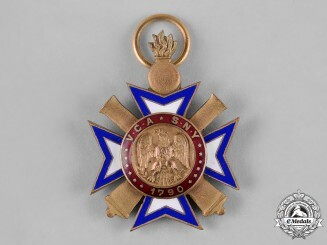 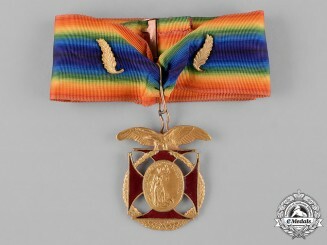 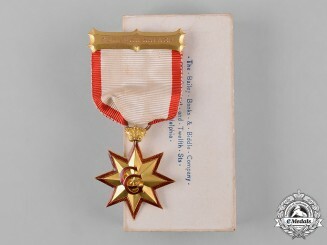 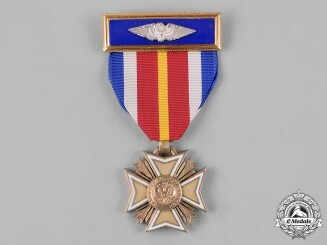 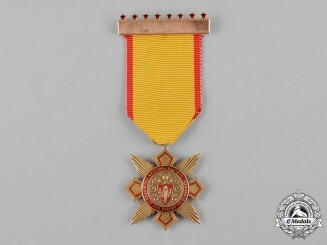 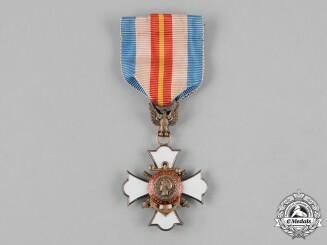 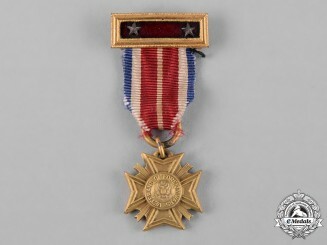 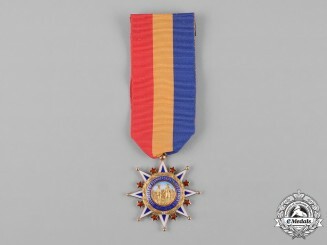 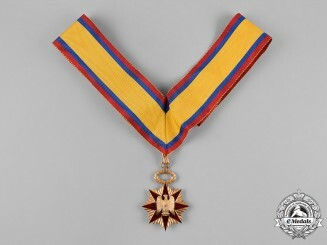 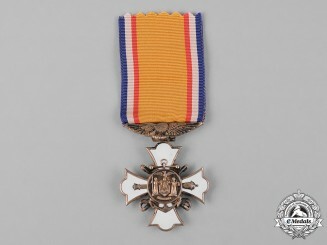 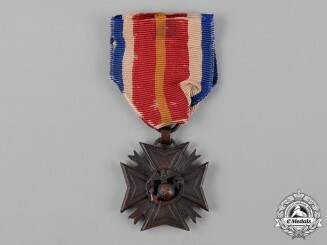 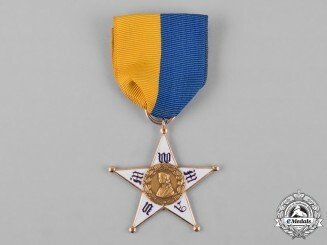 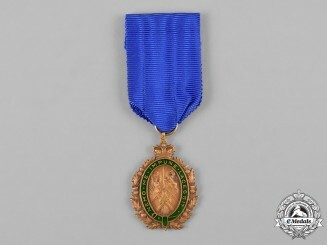 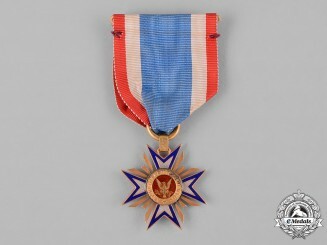 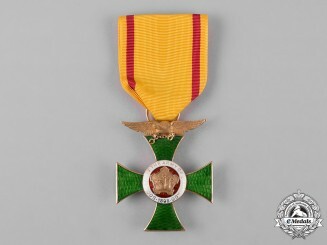 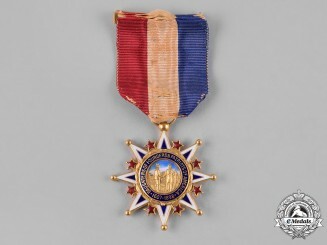 A Military Order of the World Wars, by Medallic Art Co.